When it comes to a coolant flush or radiator maintenance, we know just what you're looking for - the best deal. At BMW Of Cincinnati North in Cincinnati, OH, we offer the absolute best coolant flush prices in the Cincinnati area. We are all about getting a bang for your buck. No hassles, no haggling, no nonsense. 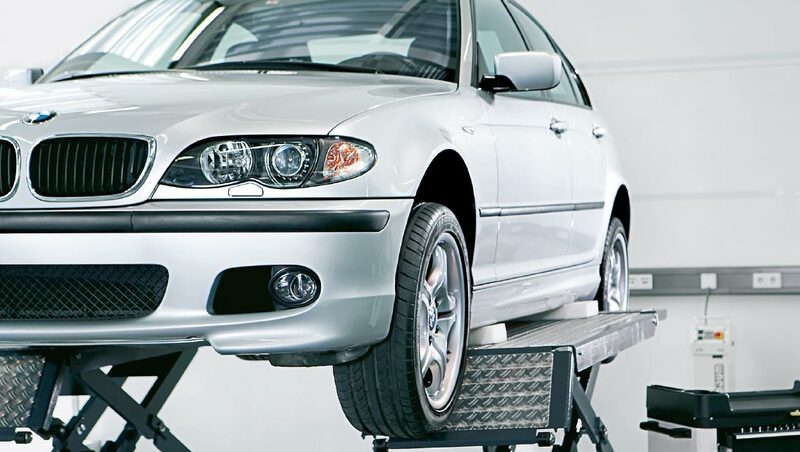 BMW Of Cincinnati North has the fair prices you know and the service team you can count on. Call [DealerServicePhone] for your next BMW coolant service!